The delightful scent of spices, the temple ceremonies, exotic and rich flora and fauna, varied beaches, lip-smacking cuisine and thousand smiles in the Dravidian heartland characterise South India. The Grand Tour of South India takes you through a rich cultural heritage, colonial hill stations such as Ooty, Hampi and Munnar, offers enjoyable scenic train journeys that encircles the finest of Tamil Nadu and Kerala. 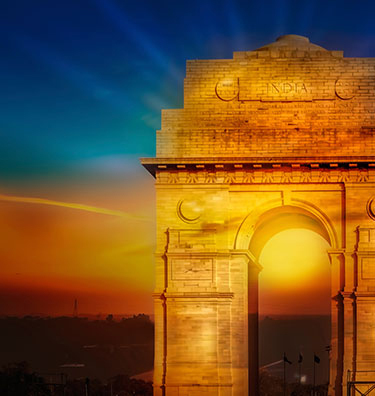 Travel to India to join this classic southern India tour where you can also explore bazaars, beaches and backwaters in their own natural beauty as well as explore million shades of green. You will surely be spoilt for choices once you read about our tours that comprises of anything and everything right from the streets of Chennai to the spectacular beaches of Kerala. 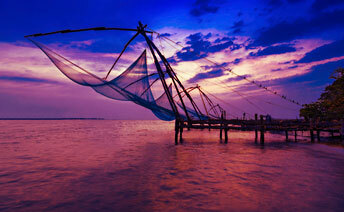 With tours to South India you will be surrounded with a lush, tropical and a thriving environment of the South. 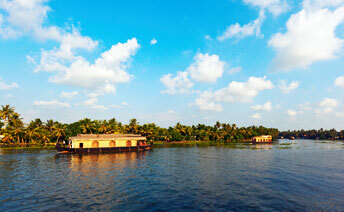 India can be daunting for first-time travellers. 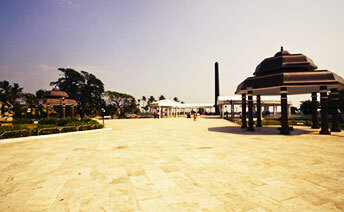 Therefore, an efficient travel expert and a promising tour package of India is all you need. Click and scroll through the list of best tour packages and you will find the best tour deals covering every vital point in Southern India. We assure you fully, with Flights to India Tour Packages to South India, you will experience an unforgettable time of your life.